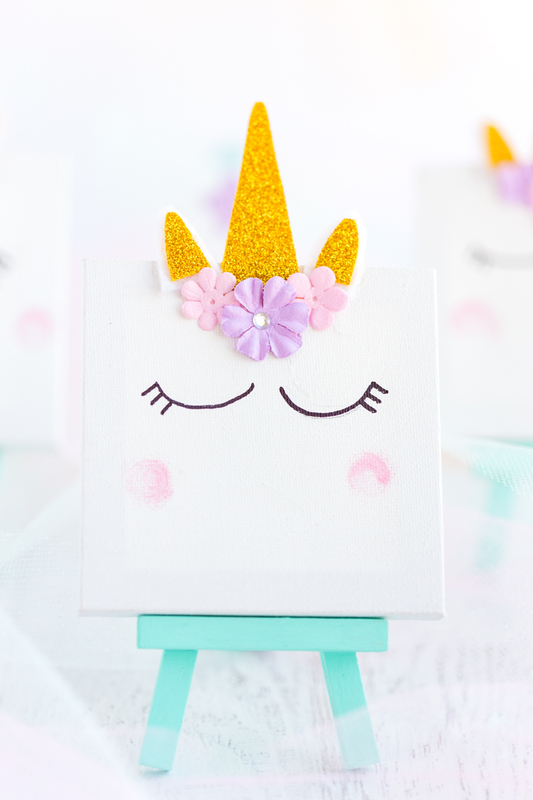 This Unicorn Mini Canvas is the perfect unicorn craft for kids. 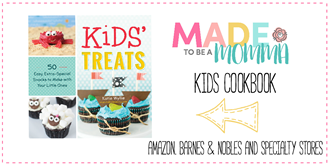 It’s a fun and simple diy they can have fun creating and showcase in their room. My daughter loves anything that glitters, shines and is full of color. 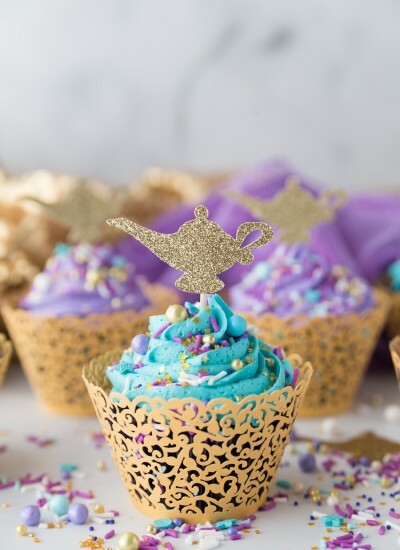 She’s at the age where she loves all things princesses, unicorns and fairies, but don’t let her fool you…she plays in the mud and can wrestle with her Daddy and her brothers just fine. It’s so fun to see her come to love the same things I loved as a little girl. This little unicorn mini canvas was made in preparation for her new “big girl” room we will be putting together in the coming months and to go along with our unicorn bookend. We found this cute unicorn canvas here and used it as our inspiration. 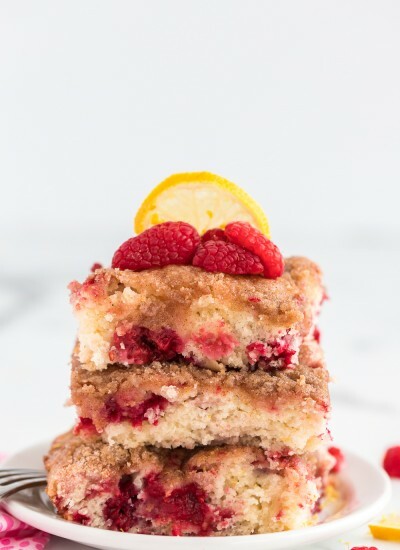 It’s simple and sweet, just like my Addy. 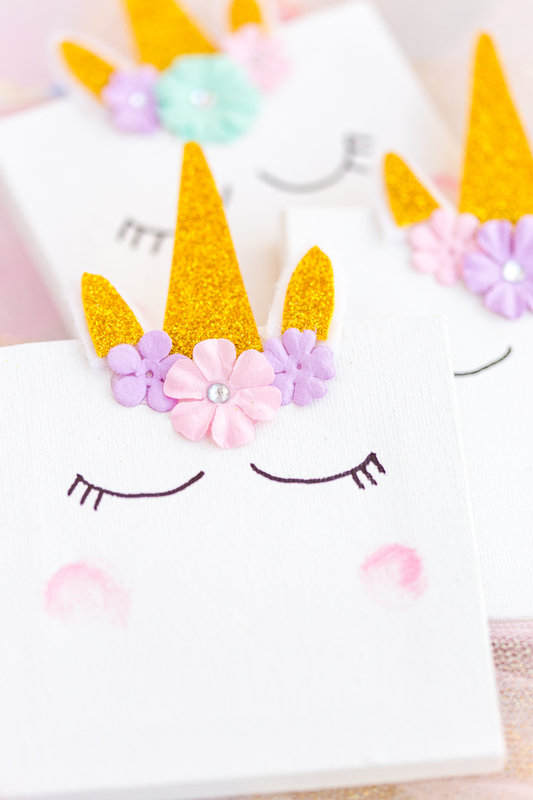 This unicorn canvas is a perfect little diy unicorn craft any fantasy loving child will have fun putting together. 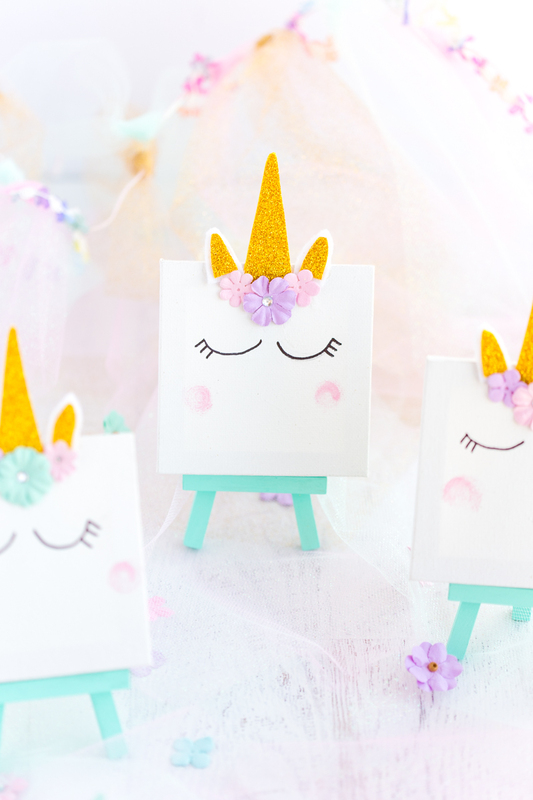 We made these unicorn on mini canvases but you could even create this on a larger canvas with larger flowers. The instructions would still be the same. 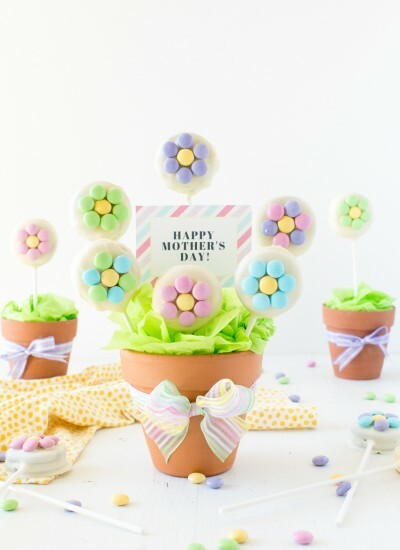 Paper flowers – I found mine at Michaels but any small flowers will do. 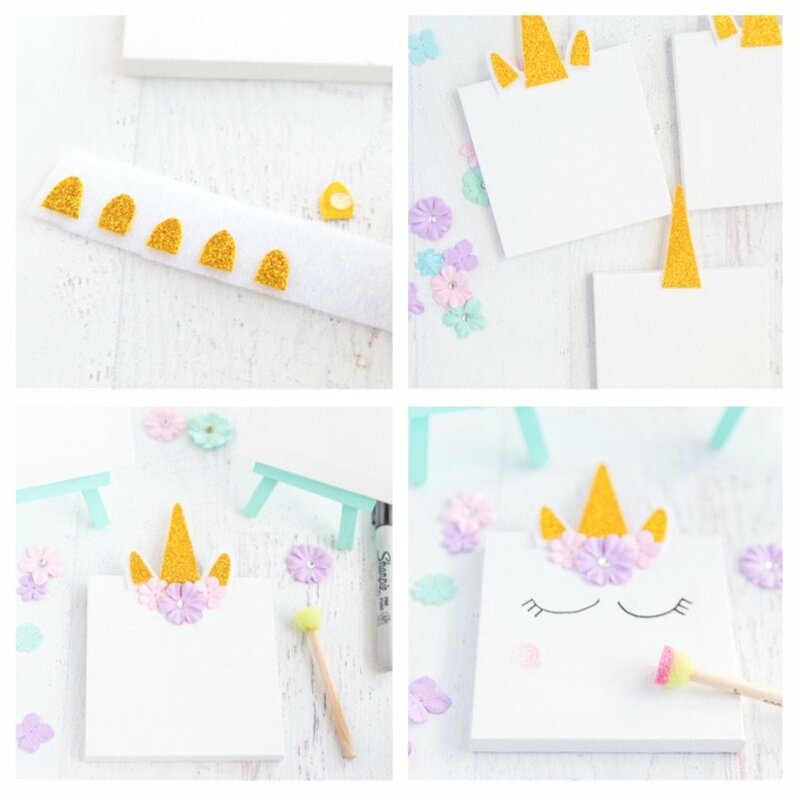 You really only need a few simple supplies to make this mini unicorn canvas. 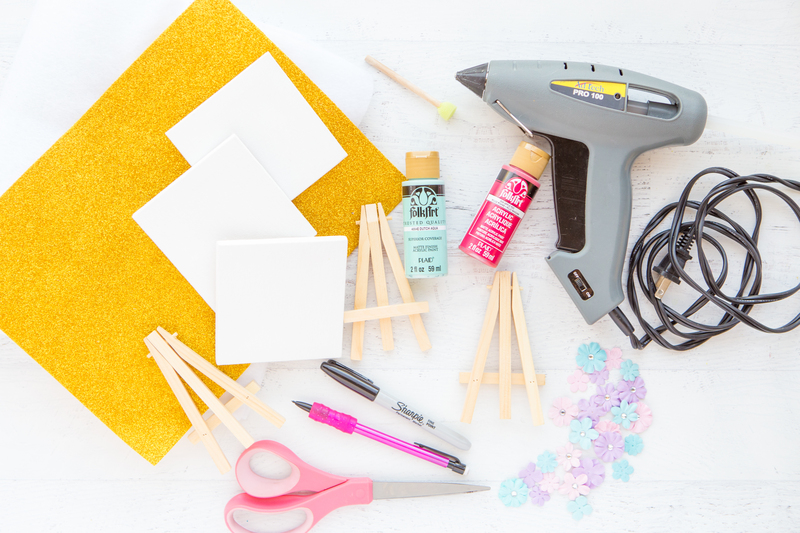 You can find most all your supplies in your local craft store or possibly even your local Walmart. Paint easel using coordinating acrylic paint. We chose a pretty mint color to match her room. (approximately 3 inches) and two pieces for the ears. 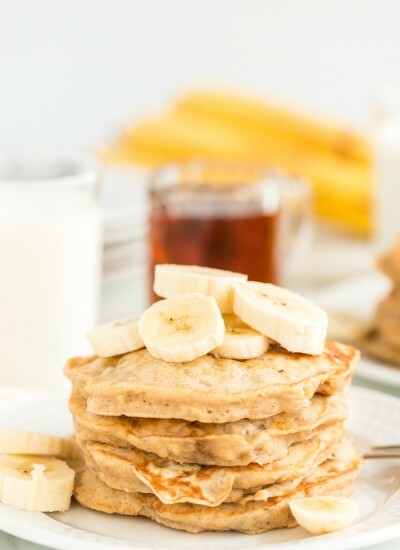 gold pieces, leaving a slight border. Find the center of the mini canvas and hot glue the horn, ears, and flowers. Use a pencil to trace the eyelids then go over with a permanent marker. 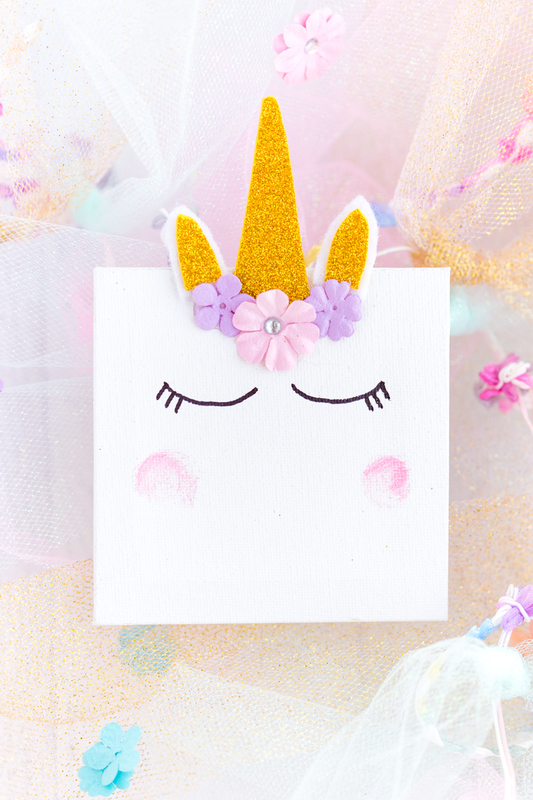 Aren’t the rosey cheeks just the cutest 🙂 This mini unicorn canvas would make a great party craft for girls to do together. 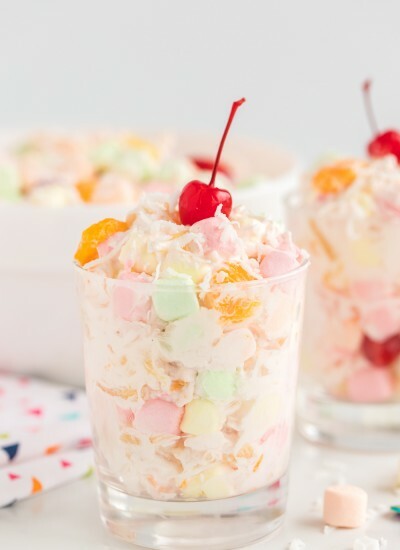 You could also give them as little gifts for classmates. Each unicorn can be made to fit each child’s favorite color flowers and room colors by what they paint their easel. This is TOO cute!! Any ideas for a little boys room that could be made similar to this?